UFC Fight Night makes a stop in Oklahoma tomorrow night. The second Uhe day will feature former lightweight champ Benson Henderson taking on Rafael Dos Anjos in Tulsa. Mike Pyle will meet Jordan Mein in the co-main event while middleweight Francis Carmont looks to shake off back to back losses as he meets surging Thales Leites, winner of six in a row. Before they get into the cage they have to step on the scale. 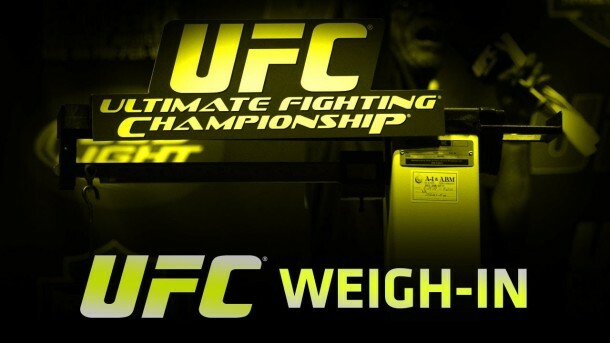 Watch the weigh-ins above and stay close to ProMMANow (www.prommanow.com) for more coverage.